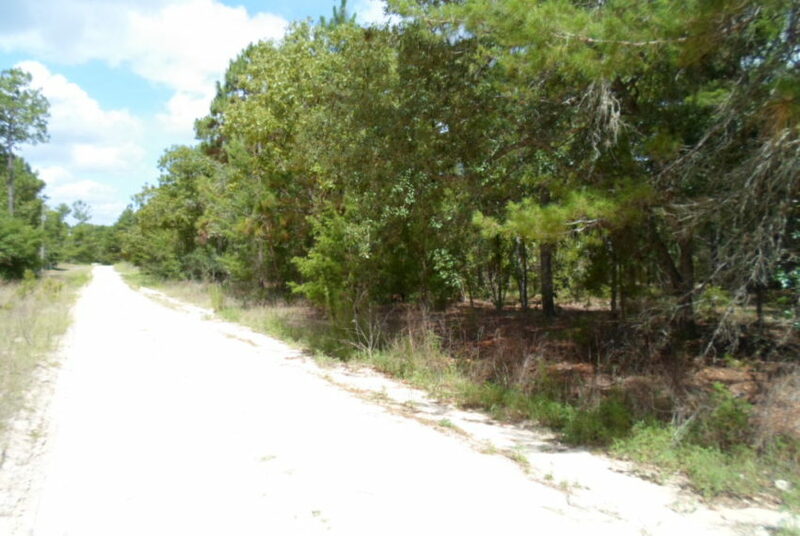 Two 1.1 acre lots side by side – lots of room for the family! 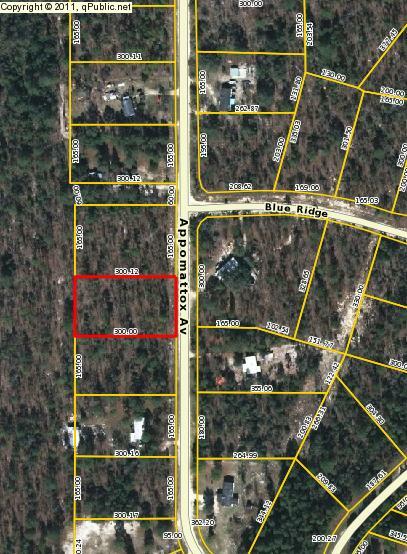 Pretty area zoned for homes or brand new mobile homes (no pre-owned). 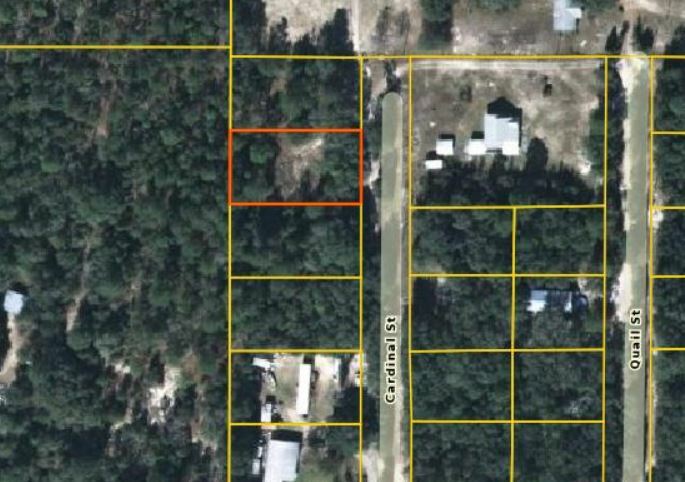 Lightly wooded lot in Big Tree Lakes Subdivision. Not far off a paved road. 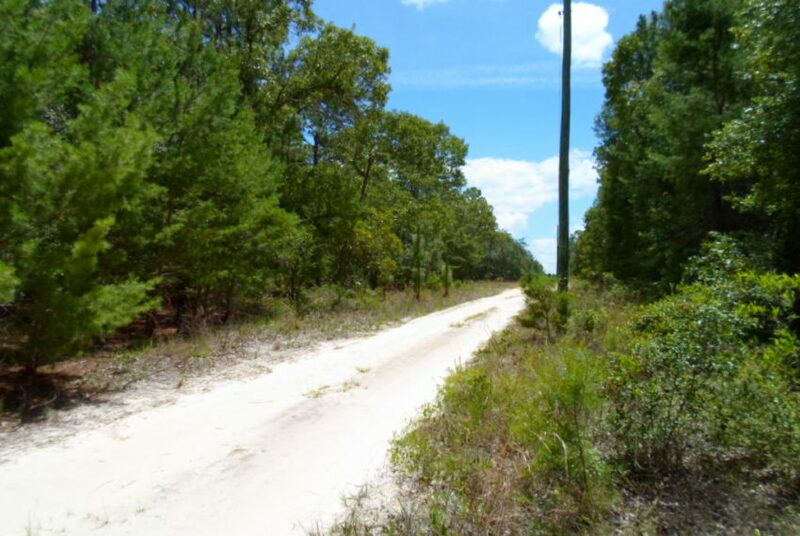 Road maintained very nicely by Big Tree Lakes Homeowners Association for the low annual fee of around $54.00. 7522 Appomattox – $10,000 each – Can be sold separately or together. Owner financing is available.